Eating shouldn't be so hard. Ready to know what good and true nourishment tastes like? why even the most capable people get Caught up in draining food cycles. . . I've spent nearly two decades studying the reasons why - first for myself and now as a professional. In this workbook I identify 11 answers and what you can do about them starting today. See you there! 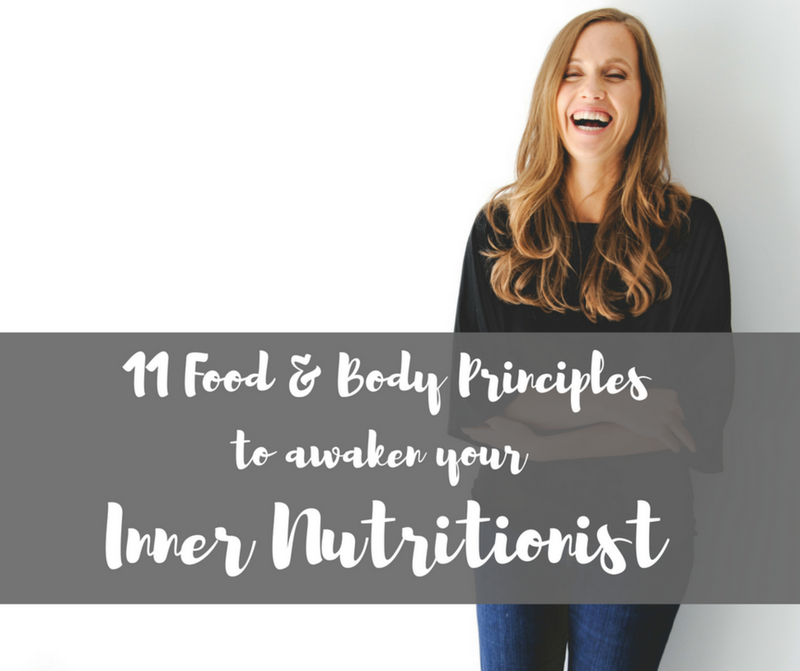 Enter your email below to sign up to unlock my free workbook: 11 Food and Body Principles to Awaken Your Inner Nutritionist. (You’ll also receive soulful blogs when they are ripe and ready for delivery). 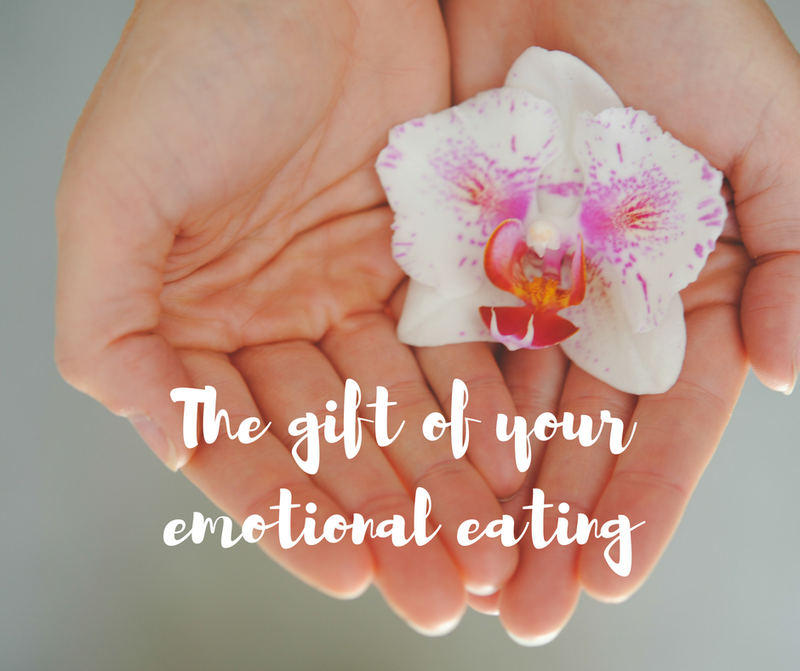 Read about my life-long challenges with food and my body, my journey in becoming a Master's Level Nutritionist and Emotional Eating expert, and how I taught myself (and now teach my clients) to feed their very best selves. Come on over to the blog and peruse my readers' favorite posts.